I was downtown at the Wayne County Registrar of Deeds for much of today. 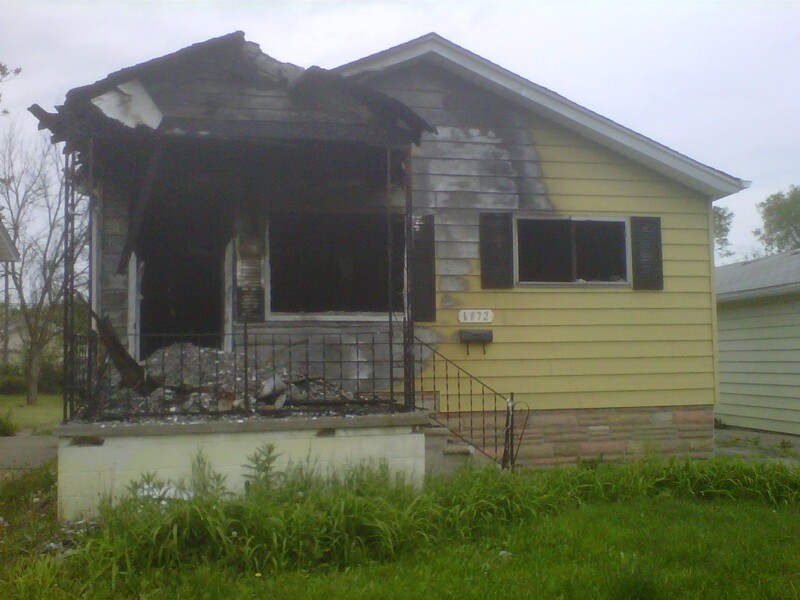 I was researching who owns some of blighted properties in the Warrendale neighborhood. It's actually a little surprising - but perhaps it shouldn't be - that many of them are ultimately owned by one of the banks that received a government bailout last year. Anyway, more on this soon.